TGIWednesday, Lunar Eclipses, Mercury Retrograde… oh my! It’s that time again when we begin to feel the influences of Mercury Retrograde which begins on July 26th and ends on August 19th. For those who would appreciate a brief explanation of this, here you go…. "Due to the way our own orbit interacts with those of the other planets, they might sometimes appear to be traveling backward through the night sky with respect to the zodiac. This is, in fact, an illusion, which we call apparent retrograde motion. Several times a year, it appears as if Mercury is going backwards. These times in particular were traditionally associated with confusions, delay, and frustration. Perhaps Mercury’s retrograde periods can cause our plans to go awry. However, this is an excellent time to reflect on the past. It’s said that intuition is high during these periods, and coincidences can be extraordinary." Ok, so you can see how celestial events like these can have a real effect on your world … and to help you along the bumps… next week we will officially announce that the Featured Clearing Audio for August will be MyBeliefworks™ for Releasing Dark Energies, Fear, and Negativity which will definitely help you smooth out the effects during the Mercury Retrograde time next month. It is safe and comfortable to function on this planet regardless of what is going on around me. I know when, where, how and why to be at rest or engaged in forward momentum regardless of interplanetary happenings. I am ready, willing and able to release this lethargic stuck feeling and push forward regardless of the nay sayers around me. I see everything working towards my benefit in all languages and throughout all timelines and so it is. The call in number for listeners is 424-258-9300. NEXT MONDAY – July 30th from 10am to 5pm I will be seeing clients at my good friend Charla Tempone’s office at Swann Holistic Health Center in Tampa. Please call their office directly in order to get on the schedule for 15-minutes 33$’s 30-minutes 65$ – and yes it will sell out! BOTH Wed & Fri 10am – 2pm! July 25th – "Just for today I will enjoy quiet times without making a big splash and yield the floor to those who are acting verbose. I will enjoy the moment, quiet and still realizing that the peace of today may not last through tomorrow. I will take each breath as it comes." Got a job interview next week? Going to court? Trying to get a mortgage? Surgery scheduled for you or a loved one? These are just some of the life at the crossroads events that are ideal for My Daily Prayer program. I am doing the heavy lifting for you around 3AM while you’re asleep in order to smooth out your way. YES! 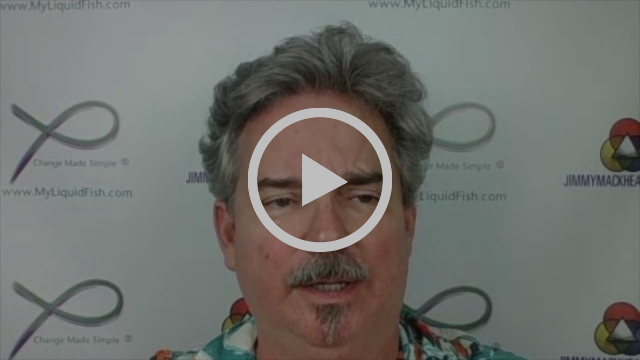 My Liquid Fish® Change made simple® works on legal issues too! 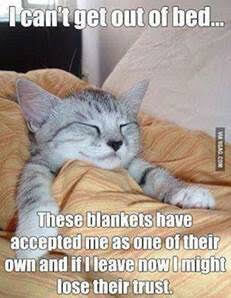 Even the nightmares of family court/child custody/divorce cases!!! I will dial into you daily in the wee hours and make certain that you are a CLEAR YES,UNCLEAR to NO and RUNNING FORWARD before you start your day. "The required topics and teaching were well organized and easy to complete." 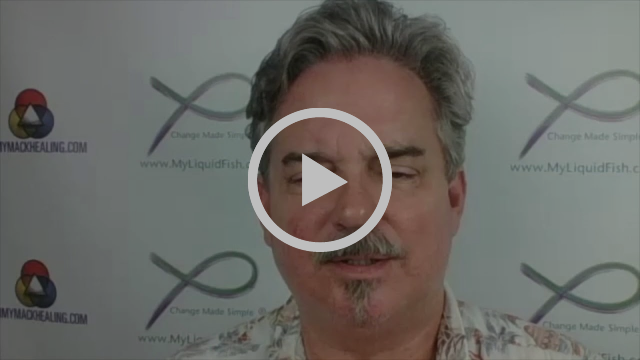 – Sharon D.
"This course is so fun, Jimmy… aligning with your work in a deeper way… THANK YOU for creating this training. – Magi B. 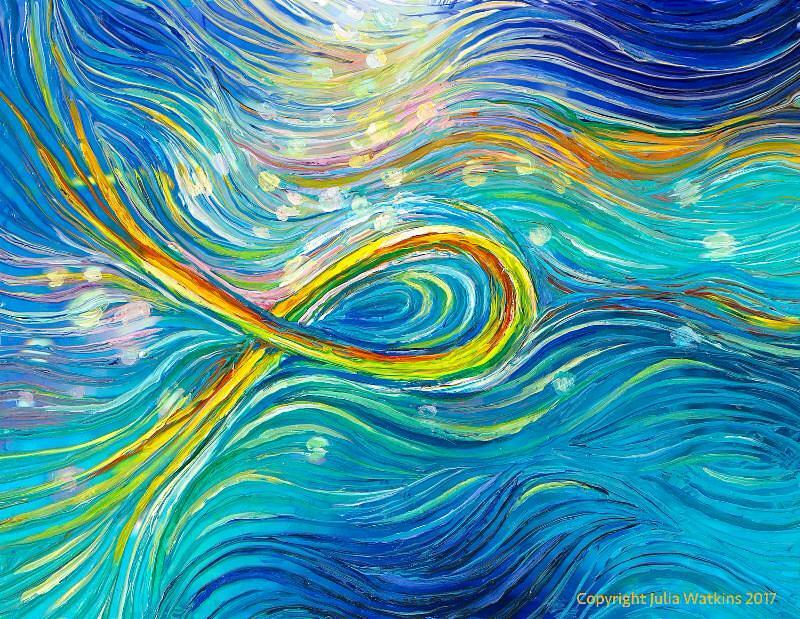 Level II Practitioner Certification Course for those in the healing arts. 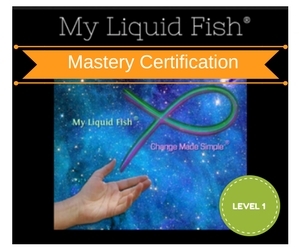 All members must first complete the Mastery Program then, if qualified, they can choose to move on to Level II where many advanced teachings & nuances are shared through the "Healing A-Z" book& includes 3 more clearing audios to help strengthen your business and finances. We’ve been getting a ton of emails from folks who picked up the new Daily GPS Reset audio series and we really do appreciate that and are thrilled that it’s helping so many people. 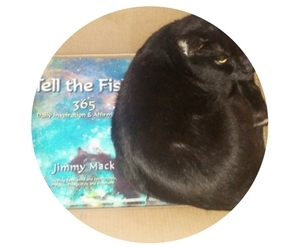 I did get one email that had a question about how and when to listen that I thought others may want to know also……..
Q) "Hi Jimmy! I’m loving your new mp3, fishing the files. I just wanted to make sure I am using it correctly. The first few times I listened to each part with headphones at the correct times. Today, I played the afternoon while I was working. Is that ok? Also, can I ask Spirit for it to work for everyone in my house and listen only once or should I play it once for each person? Thanks so much again! You are an incredible blessing! So as you already know, we will be pricing this at $88 after this special offer ends, BUT YOU CAN STILL GET IT FOR HALF-PRICE UNTIL MIDNIGHT ON FRIDAY – JUST $44 for 5 audios and the PDF! 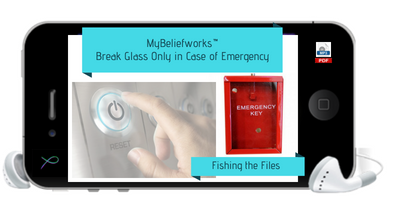 This video is all about taking the edge off of events like sudden traumas, 911 or ER issues. 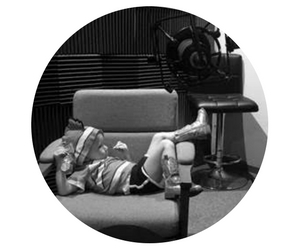 If you’ve ever gotten that late night phone call, or the police just left, or you received tragic news about a loved one, or are facing legal court dramas… that’s the theme of this one and it goes along with 1 of the bonus audio in the GPS reset MP3 series that is on sale through Friday only! "I believe, think, know and feel that I can be calm during emergencies and I remain grounded and decisive. I know when, where, how and why to access my spiritual source of strength during trials and tribulations, both seen and unseen. I am ready, willing and able to move past these barriers and blocks and realize that this has not come to stay, but has come to pass and I know this is temporary and that even in tragedy – the best will come out of this here and now and so it is in all languages and throughout all time lines." July 30th from 10am to 5pm I will be seeing clients at my good friend Charla Tempone’s office at Swann Holistic Health Center in Tampa. Please call their office directly in order to get on the schedule for 15-minutes 33$’s 30-minutes 65$ – and yes it will sell out! July 18th – "Today I will not search for the prefect white picket fence. I will realize that not everything is about me. I will contribute to the welfare of others. I will give unselfishly of myself, my time and my energy so that if I can help in some small way with another person on their journey, my time will not have been wasted and having done so, both of our lives will be enriched." 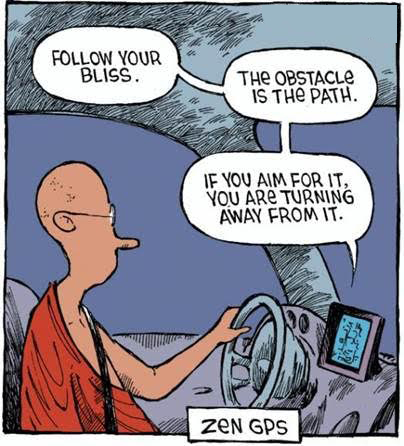 TGIWednesday and Resetting Your GPS! For those of you who have ever wished I could be a little angel on your shoulder right there with you throughout your day helping support you each step of the way to make things go smoother morning, noon and night – and even in emergencies… then this new audio is what you’ve been waiting for – and it’s SO much more than you (or I) ever imagined it could be. These clearings are all about resetting your GPS to a restore point that will be of better service to and for you. 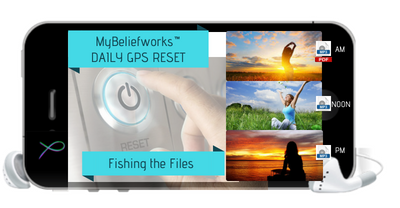 I call this one Daily GPS Reset – Fishing the Files because it focuses on clearing blocks in life, and repairing, replacing, and reprogramming your fragmented, damaged and negative files, allowing you to reset, reboot and download the 2.0 improved version of yourself every single day and it also works on inspiring you morning, noon and night! We are all guided by spirit with “factory” settings that allow us to be awesome and super-productive andby listening to this Audio MP3, it will return you there at any point throughout your day so you can listen to that still small voice within you. 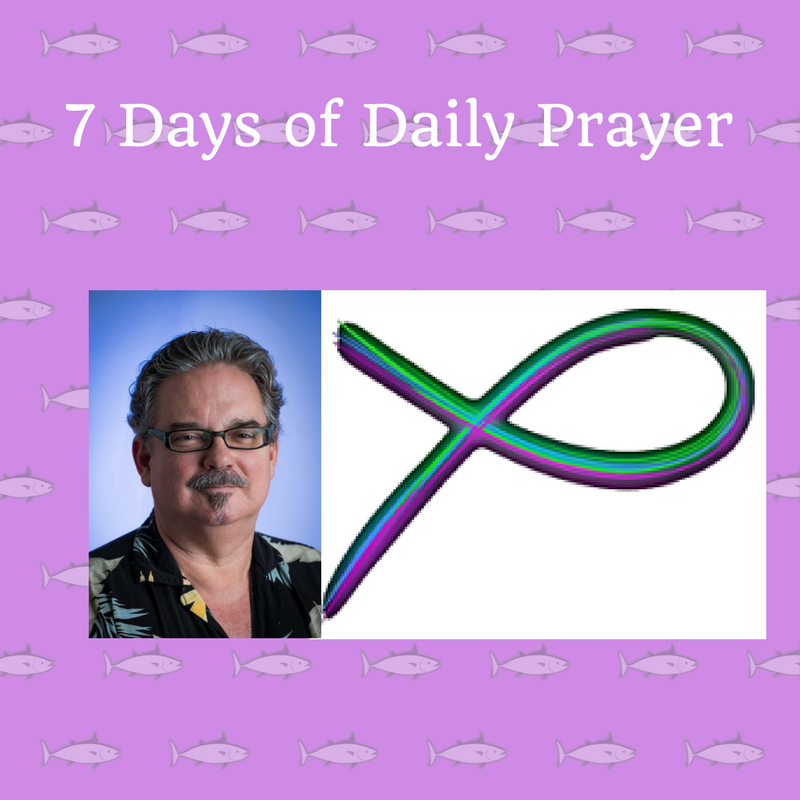 It includes moments of silent prayer while I am fishing out the negative files and downloading more positive ones foryou, and because this audio is meant to be used for EVERY DAY listening – it has been divided up into several individual parts that can be played (and/or looped) at the appropriate time of your day. If you are familiar with my work at all or have spent any time in sessions with me, I don’t think I really have to tell you what the true value of this is, it’s kind of obvious when you read the reactions from the folks who have already been listening (see reviews below). We will be pricing this 5-part audio w/PDF at $88 after this special offer ends, BUT YOU CAN GET IT NOW FOR HALF-PRICE – JUST $44! L.J. / Virginia: "This is so EASY. Who doesn’t have 10 minutes to listen or play 3x a day? Jimmy, it just gets better and better! This is truly inspired." "I have been enjoying listening for 5 days. I have experienced more calm, (smooth), decrease in sugar and carb cravings. 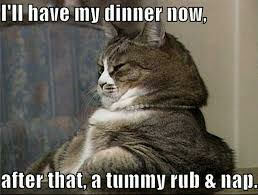 I frankly just don’t eat as much. I especially "feel" expansive during the quite minute of silence between tracks. I have not listened to the ending track, "breaking glass" But glad you offer that extra help when it’s needed. The real magic happened when I listened the day before with a particular person in mind. She is a VERY ANXIOUS piano student and gets so nervous that lessons are hard to get through and I know she always feels so bad thinking she is not performing as well as she would like. Well, she got through her lesson the next day with minimal nerves and it was obvious how happy she was to perform what she had practiced. She practically danced out of my house! This is so EASY. Who doesn’t have 10 minutes to listen or play 3x a day. As always, the gifts you offer are so helpful. Love how it’s divided." P.T. 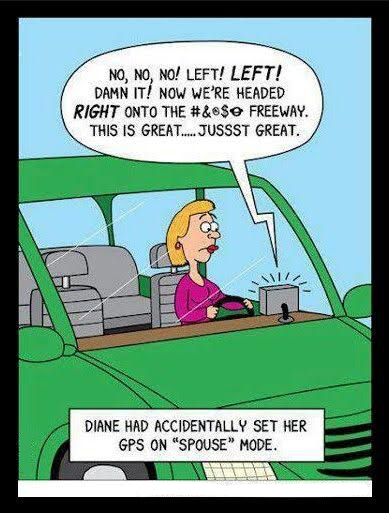 / Florida: "I love the new GPS audios. Jimmy, this is more powerful than we imagined…The ability to have short bursts of focused clearing throughout the day is priceless" "A friend of mine was unexpectedly terminated yesterday. She was spiraling into deep betrayal and depression – a complete meltdown. I ran the new emergency audio focused on her and the situation. I sent her the audio and asked her to run it several times during the evening. This morning she say she feels better after listening to the audio. 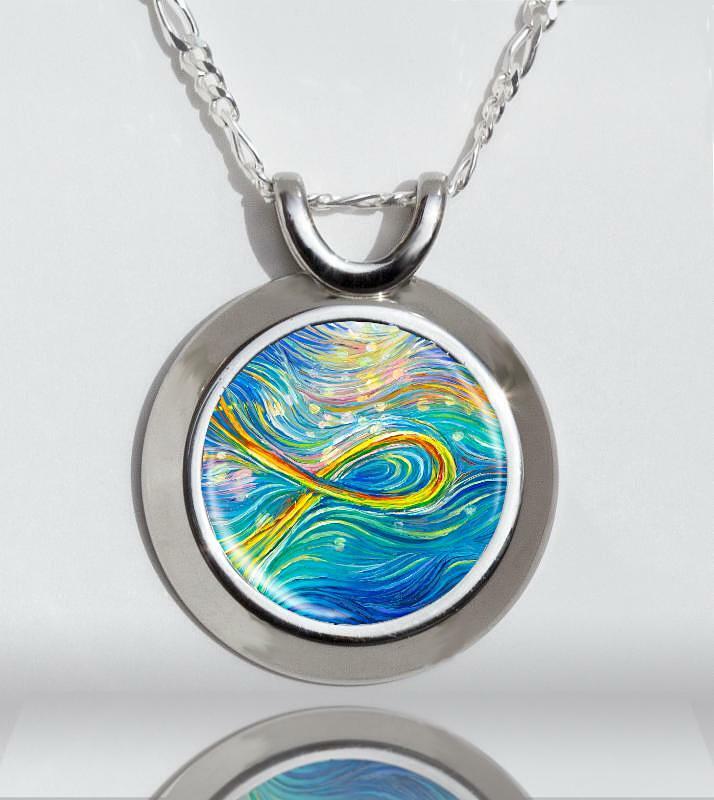 She describes the audio as healing, soothing, detoxing, and energizing. When one door closes, another opens…" UPDATE: My friend is so clear that she is running the emergency audio on her team and colleagues. They are struggling with her departure." So today is the release of our GPS reset and it’s to really help you morning, afternoon and evenings and there is even a special section of ER 911 "Break Glass Only In Case of Emergency" – so it helps to smooth out the especially BAD days. You’re going to want to check that out because I know that it can help/contribute to you. I thought that in honor of this release I would do a blend of today and every day for you. It’s a short prayer track so feel free to fish along with me. "This morning I will give thanks upon rising for the many blessings that I have and enjoy. This afternoon I will continue forward striving with grace and ease and lean into completion. Tonight I will enjoy my favorite sport or pastime and slow down until I drift into peaceful slumber. And for those that have had an especially tough time today, as Granny Ruth always says, “and this too shall pass.” I believe and declare that everything is working here and now in my favor and so it is in all languages and across all time lines!" July 11th – "Today I will count my blessings and how fragile life can be. I will squeeze every drop out of life as if I were wringing out a wash rag until it is dry. I will not endeavor to leave a perfect corpse, but instead I will accept that it is okay to be scared and tattered sliding into home plate!" Level I is OPEN FOR ANYONE to join at any time! It’s a work-at-your-own-pace curriculum that will TEACH you AND CLEAR you at the same time! You’ll also be working with me personally over the phone as a part of your final Mastery Certification test. 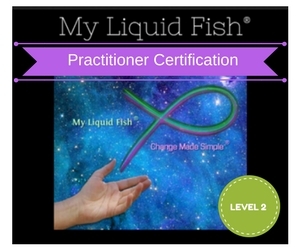 Also, the Level II Practitioner’s Course includes the Advanced teachings and nuances plus the exclusively written "The Practitioner’s Handbook" which is dedicated to those who practice in the healing arts; Psychics, Healers, NP, AP, DOM, DO, MD, DC, Massage Therapists, Physical Therapists, RNs, Nurse Practitioners, PhDs, and Physician Assistants or currently practicing another modality, technique or method that includes natural healing in your home office or office setting, phone and or Skype and is ONLY available in the Practitioner’s Certification Program. 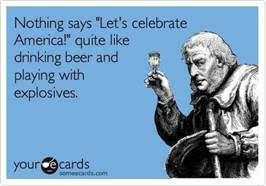 TGIWednesday and proclaiming YOUR independence! 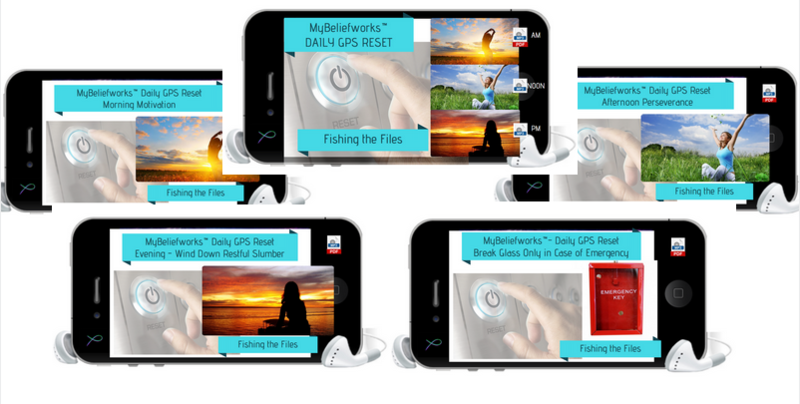 Hey hey, the early reviews are coming in for the super special new audio MP3 being released next Wed. July 11th- MyBeliefworks™ Daily GPS Reset – Fishing the Files. 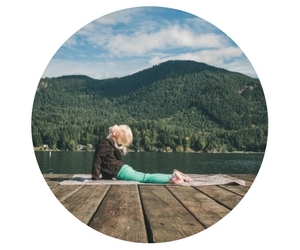 "I definitely feel a sense of peace listening to these meditations. This is very comprehensive and covers all of the different aspects of one’s day and the issues for each part of the day which need "reprogrammed." I appreciated the additional emergency portion because it was very comforting. It felt like a cosmic hug! After finishing, I just knew everything was going to be alright. Another great program. Much gratitude." – K.M. Want to know how YOU could have gotten this new audio mp3 for FREE? Click here. It is safe and comfortable for me to be my own being and under my own spiritual connection. I am ready, willing and able to be the best and highest spiritual being possible in this and any other lifetime thus far. I am being shown, when, where, how and why it is safe and comfortable to be myself, and to be independent without having to be co dependent on others. I can be alone without feeling lonely and every day in every way my life improves. I am asking in all languages and across all timelines and so it is! Listen to Yesterday’s Replay – MORRIGHAN LYNNE is a renowned Spiritual Medium, Psychic Empath, Clairvoyant, Intuitive Coach, Ordained Minister, Paranormal Investigator, and published Author. July 4th – "Today I will accept that which I cannot change and do the best that I can with all people, places, and things. I will endeavor to make the effort. Pass or fail, good or bad, I will remain judgment free and in the present. I will celebrate my independence from the food chain of life and revel in the fact that I can make a difference." Also, the Level II Practitioner’s Course includes the Advanced teachings and nuances plus the exclusively written "The Practitioner’s Handbook" which is dedicated to those who practice in the healing arts; Psychics, Healers, NP, AP, DOM, DO, MD, DC, Massage Therapists, Physical Therapists, RNs, Nurse Practitioners, PhDs, and Physician Assistants or currently practicing another modality, technique or method that includes natural healing in your home office or office setting, phone and or Skype and is ONLY available in the Practitioner’s Certification Program. This book outlines some of the inner workings of how I handle my own practice including topics like; managing unrealistic expectations, having patience, pricing, time isn’t always equal to outcomes or results, having limits, legal and ethical questions, advice on supplements, marketing, promotion, and sales, daily rituals for you and your clients/patients.